"Best Transportation in Park City"
Female-owned and local! 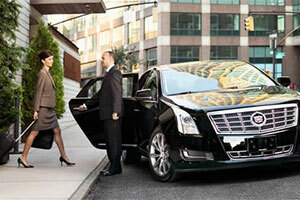 Our boutique transportation company provides haute service. 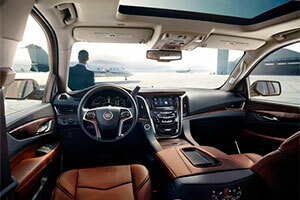 We have beautiful cars and drivers that offer you an exceptional experience. Drivers are local, knowledgeable and friendly. You can book in advance by calling, texting, through our app or online. 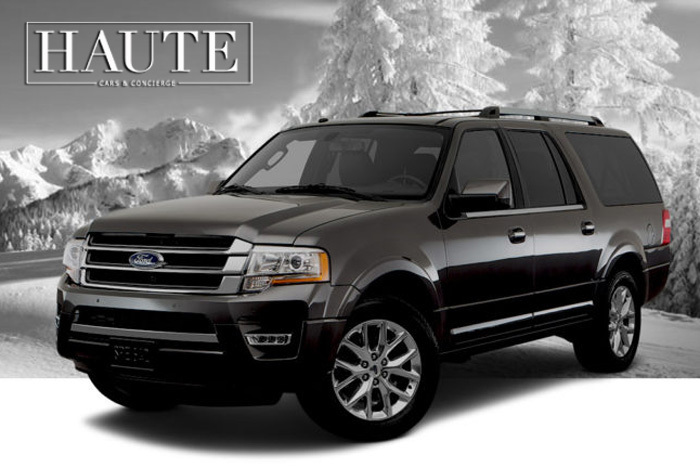 Safe, reliable vehicles. . .you have piece-of-mind when booking Haute. 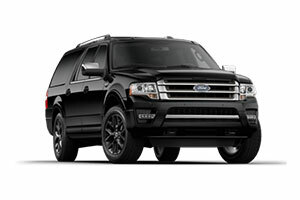 Let us chauffeur you from door to door with our black cars and SUVs. 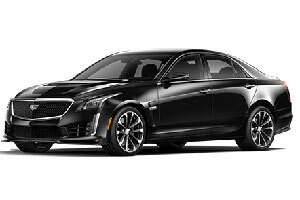 We offer all facets of transportation: Park City, excursions, groups, VIP, airport transfer to SLC and private airports, and cars for hire/drive as directed. Our Concierge Service is second-to-none, as we know all the ins and outs of Park City. 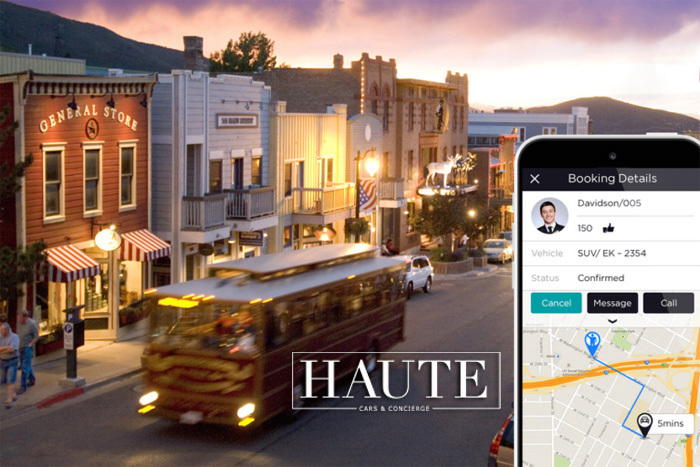 Contact us today to book your haute experience."